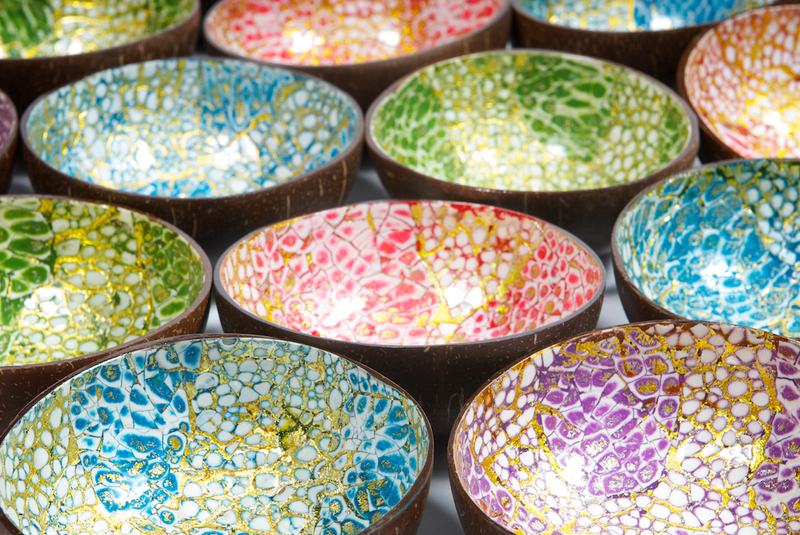 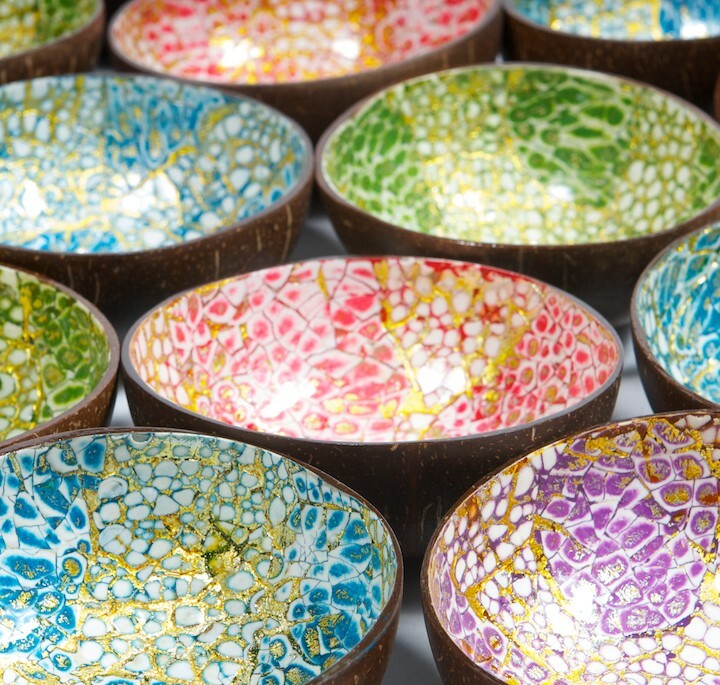 These colourful coconut bowls can be used for just about anything. 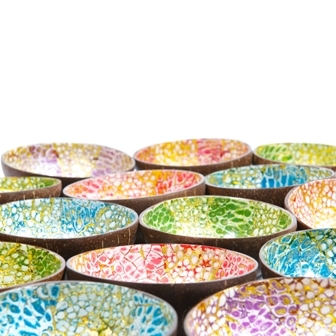 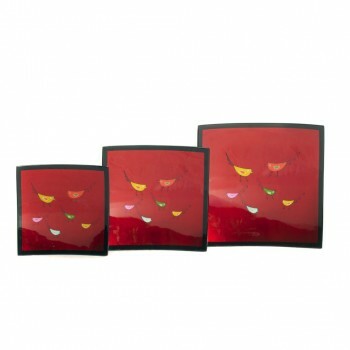 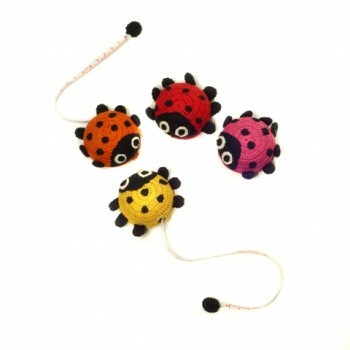 Use for lollies, snacks, dips, or for jewellery, paper clips or all those little nick nacks. 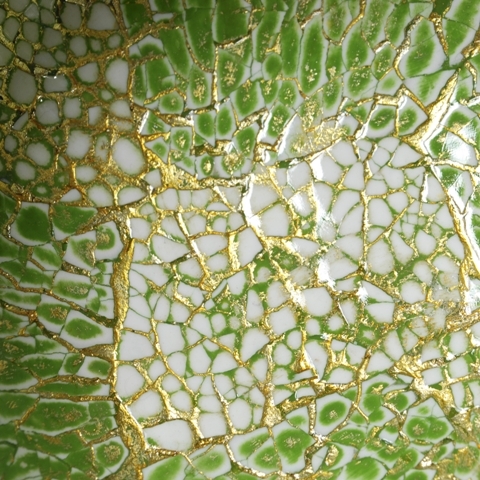 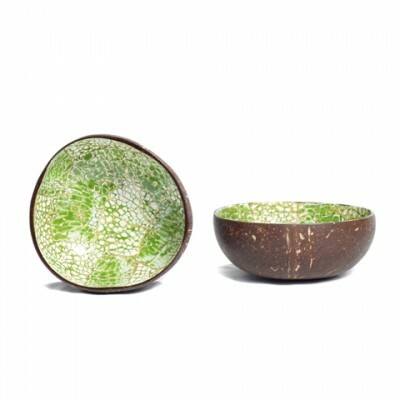 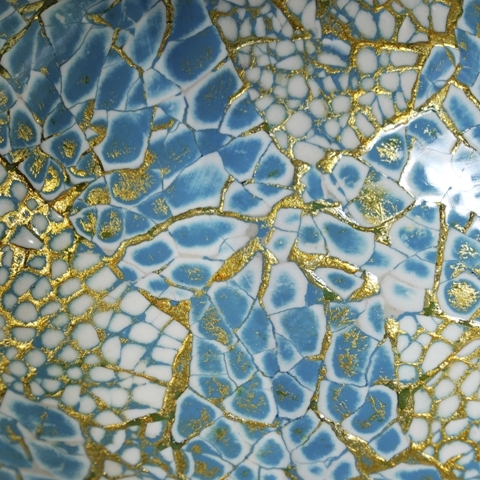 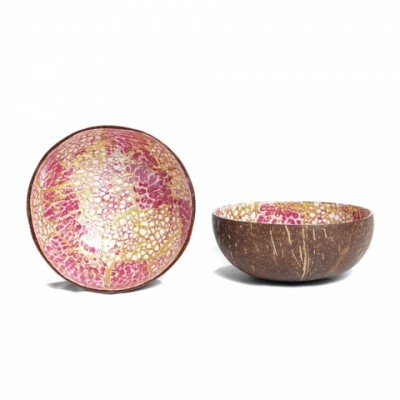 Handmade from reclaimed coconut shells and decorated with eggshell no two bowls are the same. 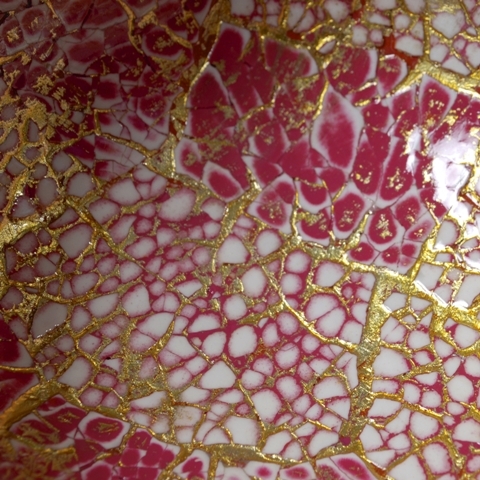 A food safe lacquer is applied to give it a safe seal. 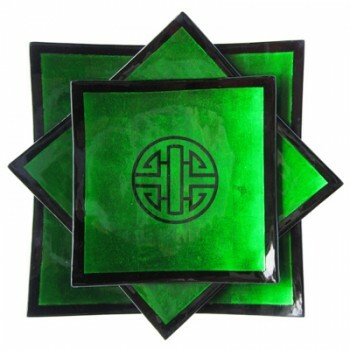 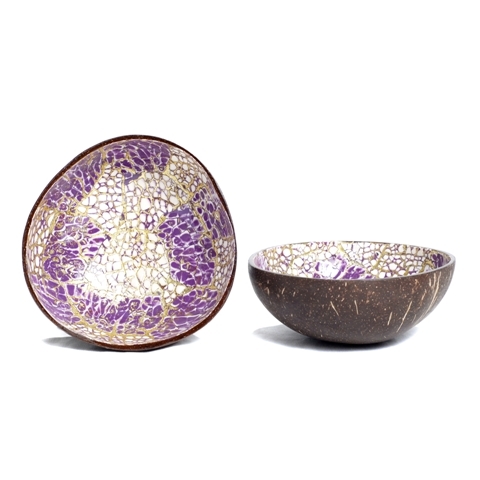 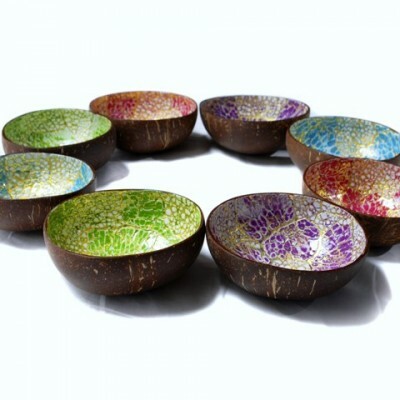 Coconut bowls are available singularly or as a set of 4 mixed or all 6 colours. 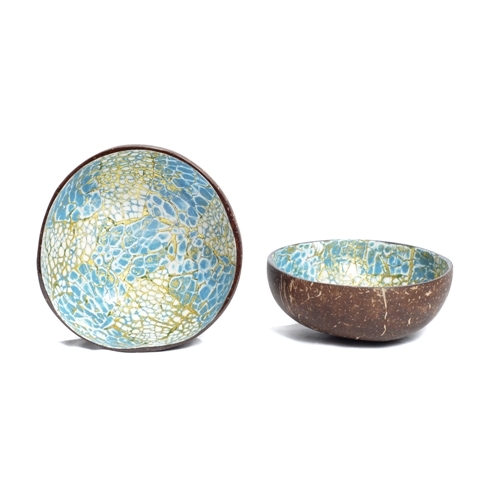 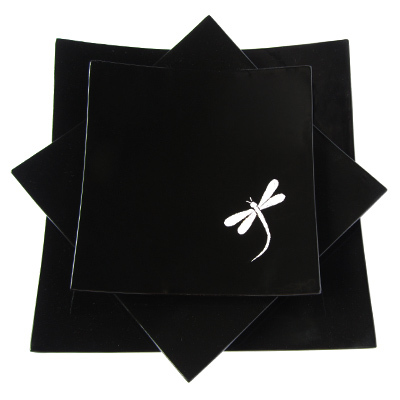 Sourced from Craft Link, a Vietnamese not for profit fair trade organisation, they make great gifts and come with the benefit of knowing your helping traditional Vietnamese artists, impoverished communities and disadvantaged groups. We have other coconut bowls available. 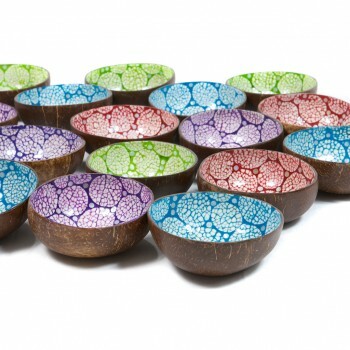 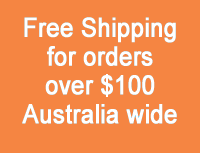 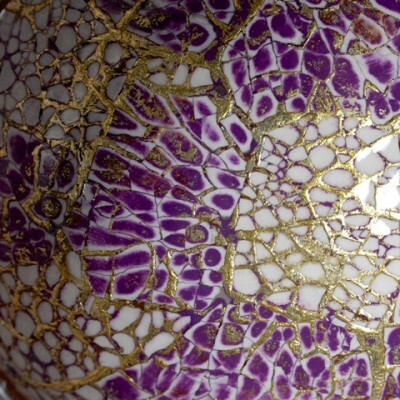 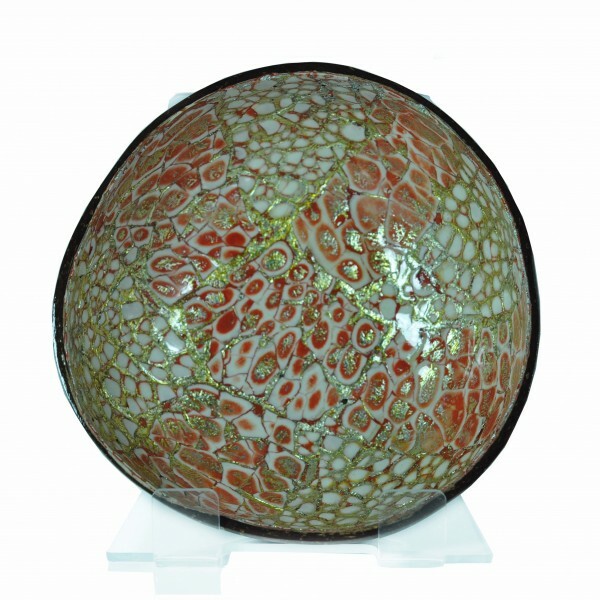 Please visit our coconut bowls page to view our full range.